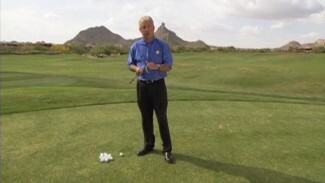 In this video you will learn the Chipping Through the Gate drill. PGA professional Ali Jean Wells demonstrates the proper chipping stroke and follow through. She uses the Chipping Through the Gate drill to help you gain awareness for your chipping swing. 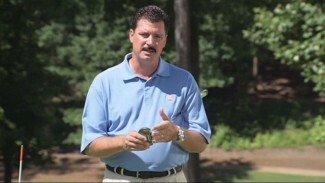 You’ll learn the two common mistakes amateurs make with their chipping stroke. 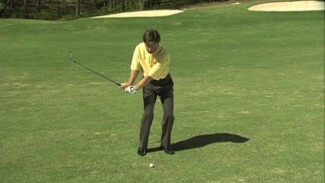 This drill will help you cut down on chunks, duffs, sculls and topped shots around the green.